What a sweet piece! 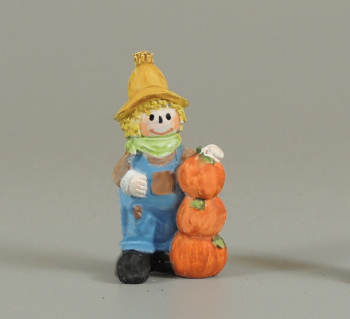 Our darling little scarecrow is availabine in two sizes, 1 1/4" tall and 1". He is high qualty 3D resin printed and comes ready to paint.